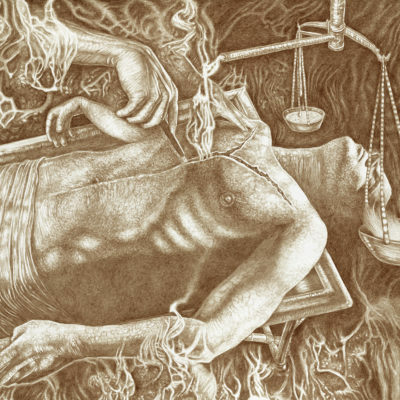 Vinent Castiglia paints in human blood. The haunting, yet beautiful, surreal images portray human bodies in various forms of decay. 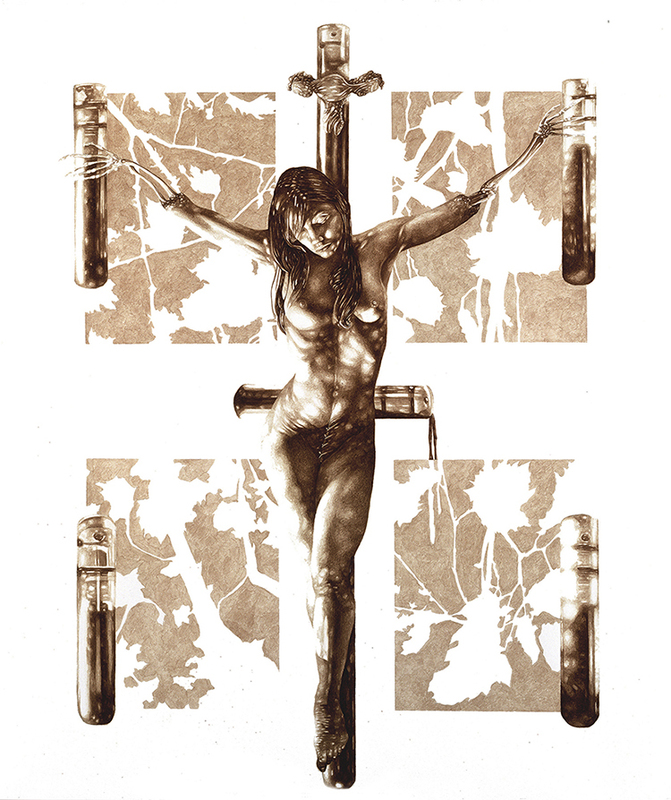 The reasons why Castiglia began painting in blood are explored in this emotional rollercoaster ride portrayed on film. The subject of art as a healing force is confronted in this documentary, which begins as a ride through the hell of child abuse and drug addiction. From the darkness comes light. Castiglia’s story is one of inspiration and hope. Proof that art can heal and inspire others.